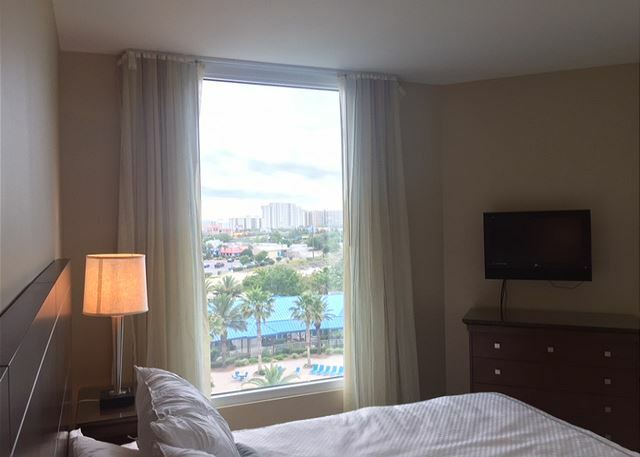 Located in the middle of Destin, Florida and close to all the attractions that your family will want to enjoy. 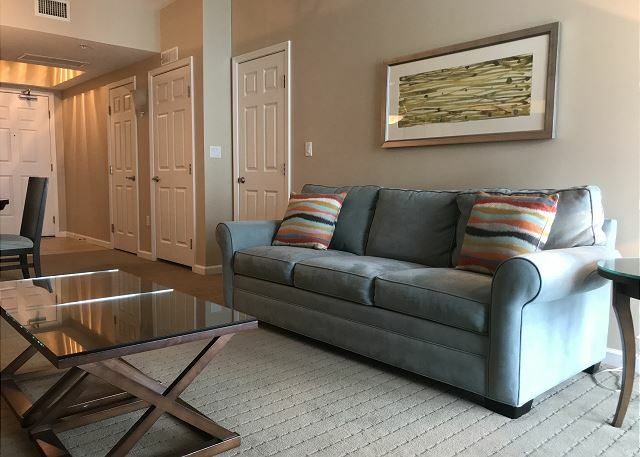 The condo offers a king size in the master, king in the second bedroom, and a sleeper sofa in living area. 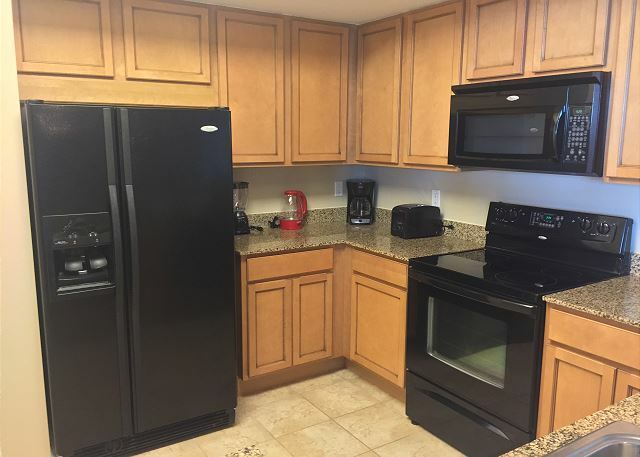 The spacious condo has granite counter tops & stainless appliances in the kitchen. 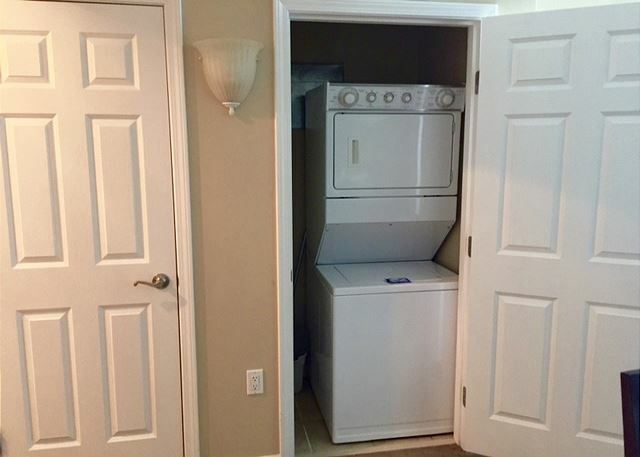 Equipped with washer and dryer. 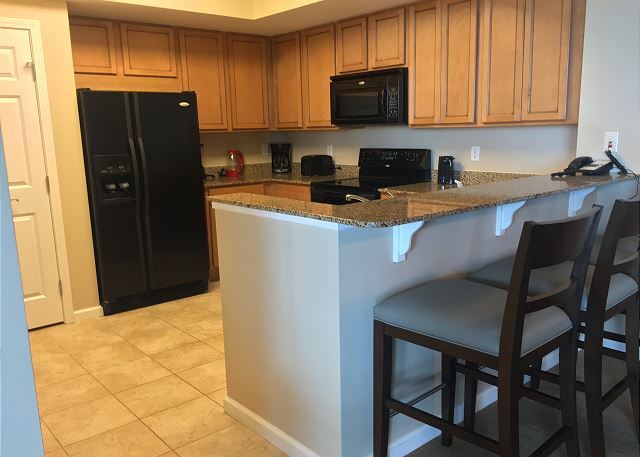 The Palms is close to restaurants, shopping, and all that Destin has to offer. 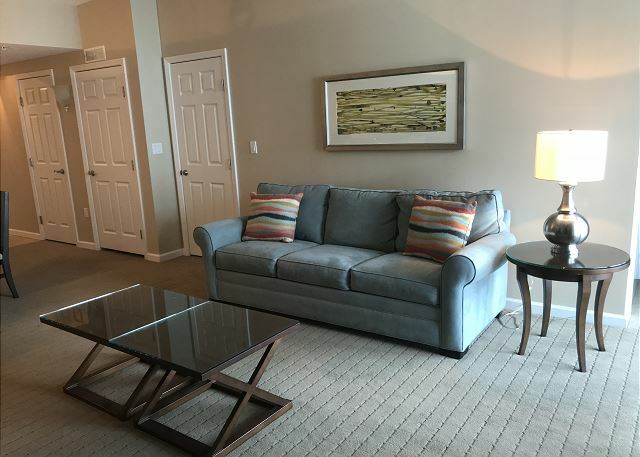 Onsite amenities include tennis courts, basketball courts, fitness center and an expansive children’s playground. 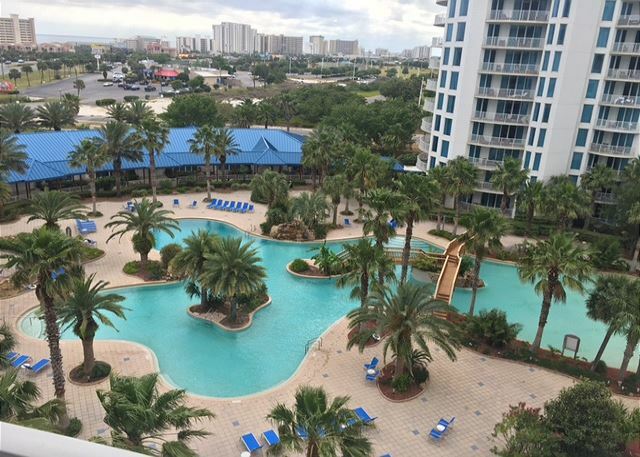 The Palms is a condo community resort and boasts Destin's largest lagoon pool. It is 11,000 sq ft and has 259,000 gallons of enchanting blue water. 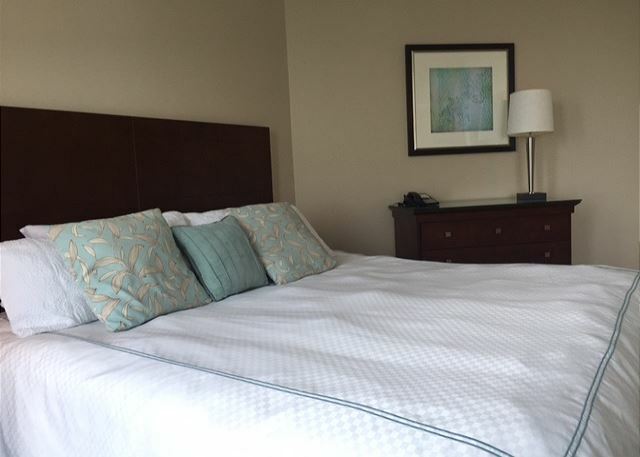 It features five waterfalls, walking bridges, 21,000 gallon heated pool, children’s splash and fun area, as well as a whirlpool spa for your enjoyment. You are in the heart of the beach community in Destin, minutes away from one of the most beautiful beaches in America. 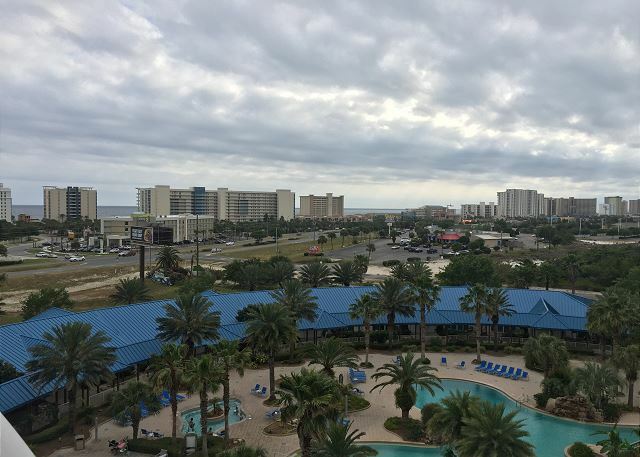 Palms of Destin. What a treat! 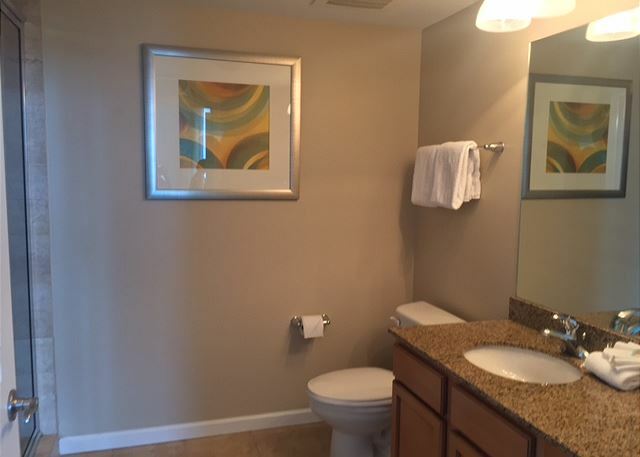 Wonderful condo with great customer service. We really enjoyed staying here and will try to again. 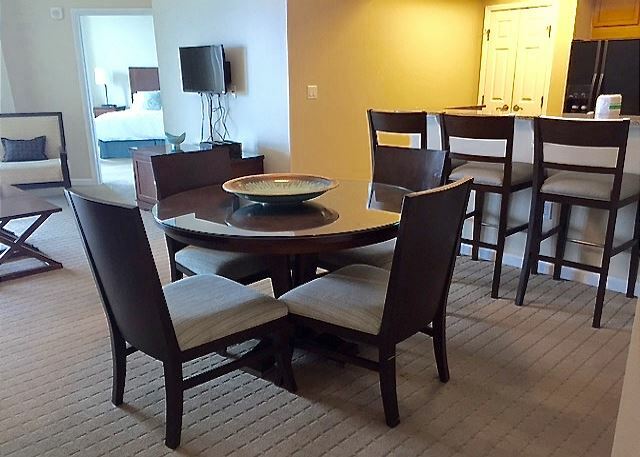 The condo was great with great views and veranda. Clean and neat. 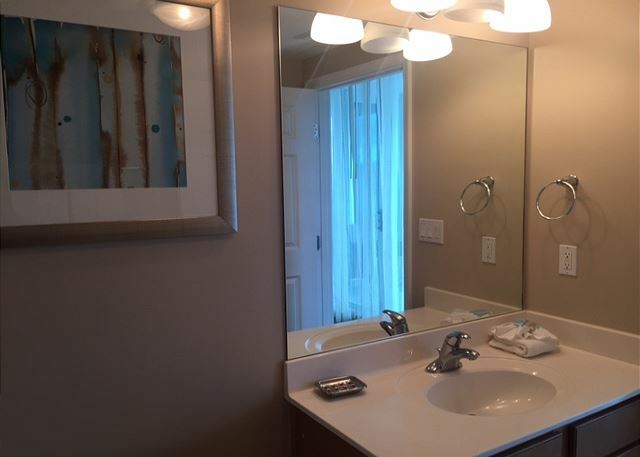 Everything worked well, except you should check out shower in master bath. One of the heads leaks. Vicky, the front desk lady was rude. Had no reservation for us! Didn't seem to care, either. I expect decent service and front desk was lacking. Our card keys expired on 6/21 and wouldn't work. Front desk fixed but what if no one was there? Someone had keyed in we were only staying until 6/21!?! Come on people. Property was close to everything that we needed, especially the Thompson Sports fields! AC was great, ice maker worked. Pools were great. Big walk from garage to room but good exercise. Overall we were very satisfied except for front desk. You need to get those people in line. Good, the whole process was easy , the issues were solved timely. The security person at the door was really helpful upon arrival. The Blue Marine management person was available and helpful all the time. It was so wonderful! The condo was big enough and very pretty. Loved the big patio and it was a great location! We will be back! 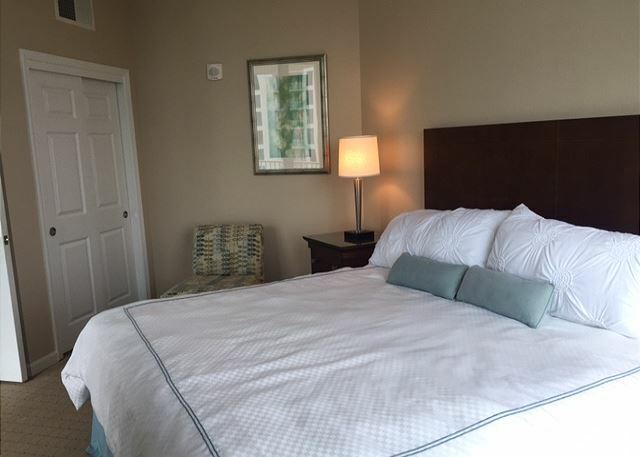 Staying at Palm Beach vacation! This place was great! The only thing that I would recommend more of is luggage carts to unload after arrival.. luggage carts was very limited. 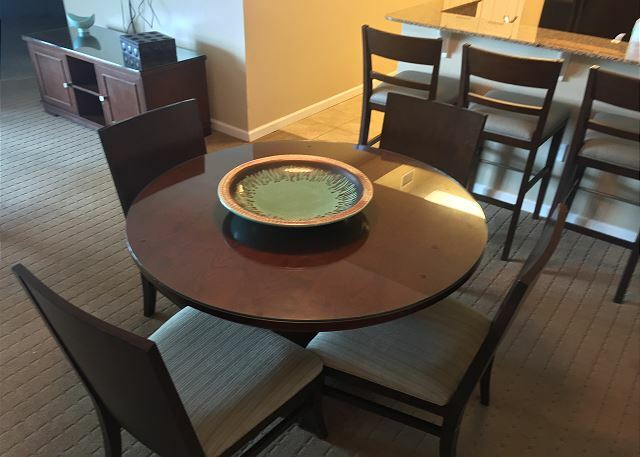 Our condo was beautiful a great View and the staff was very friendly.. If I could rate this place a 6 start rating I would. My family a I was very pleased with our stay!!!! !